Sirius XM said on Friday (June 9) that it will invest $480 million in Pandora, giving the satellite radio company better exposure to internet music streams & financial footing. Sirius XM has a strong presence in the auto market but has trailed Pandora and other music providers in mobile and streaming content. “We believe there are future opportunities to accelerate Pandora’s growth and further increase stockholder value,” Sirius XM Chief Executive Officer Jim Meyer said in a statement. 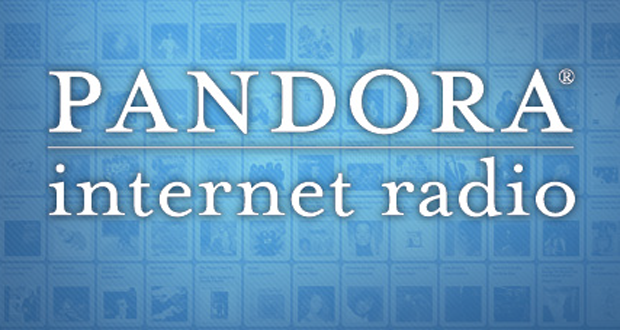 Pandora’s shares have sunk more than 30% in the last year and they’ve never turned a profit on an annual basis. As of Friday, Pandora’s market capitalization of approximately $2 billion was dwarfed by Sirius XM’s $25 billion.